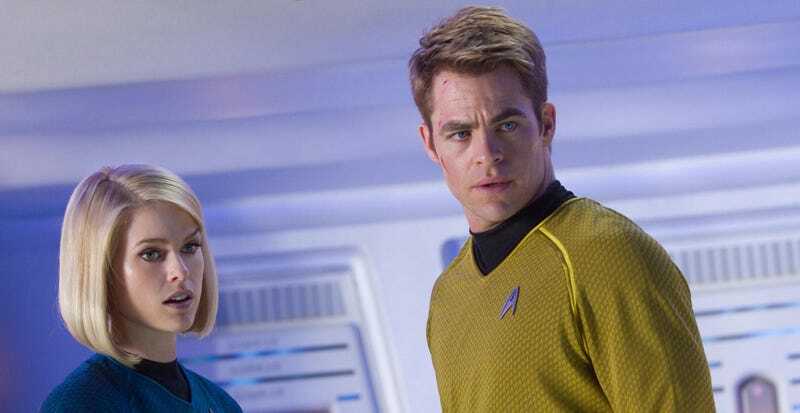 The 2009 Star Trek reboot was a huge hit among U.S. audiences, restoring the classic series to much of its past glory. But overseas, not so much. At a time when tentpole movies draw more of their box office from foreign markets, Paramount aims to conquer the real final frontier: Asia and Europe. "In many places, we did extensive research to find out what we should showcase," explains president of international distribution Anthony Marcoly. "Overseas, we've tried to get away from the Trekkiness of it all." So there you have it. Less Trekkiness, more Transformers-iness. You almost have to hope this gambit fails.